Facilities are serviced by our attendants who are experts in the ultimate service experience. Whether your cabana needs a clean, you're ready for lunch or need one more chair, our professionals are ready with a smile. Units are available to meet many budgetary requirements, offering the best value for your summer dollar. Cabanas can be shared by two or three couples with the cost adjusted accordingly. It's recommended that members select their own partners. These cabanas are approximately ten feet by sixteen feet, offer hot and cold running showers, and are adjacent to the swimming pools and are available on upper and lower levels. 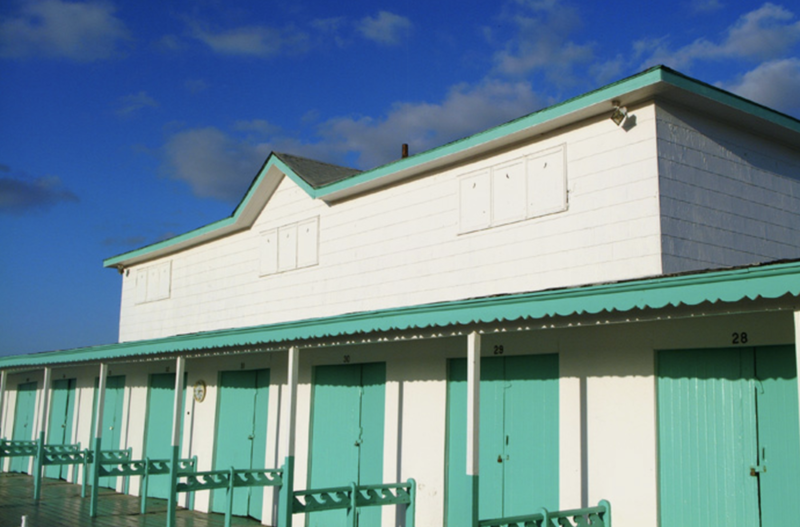 Many of these cabanas are newly renovated, and upper cabanas are restricted to families with children over age seven. These cabanas offer enough space to hold all of your beach gear and have incredible views of both our swimming pool and the ocean. These cabanas are approximately eight feet by fourteen feet in size and offer hot and cold running showers. They surround our large sand court, a popular activity for kids of all ages, and are only just a short walk away from the ocean. Most members enjoy their meals at tables, placed alongside cabanas. Sand Court Cabanas are large enough to hold all your beach gear and provide a perfect place to lounge while enjoying a view of the ocean. These four feet by six feet units are a perfect place to leave your beach gear instead of lugging it to the club and home everyday. In just a short walk, you are instantly on our white sandy beaches where our attendants are ready to set you up with your beach chair and umbrella. Fancy a drink?